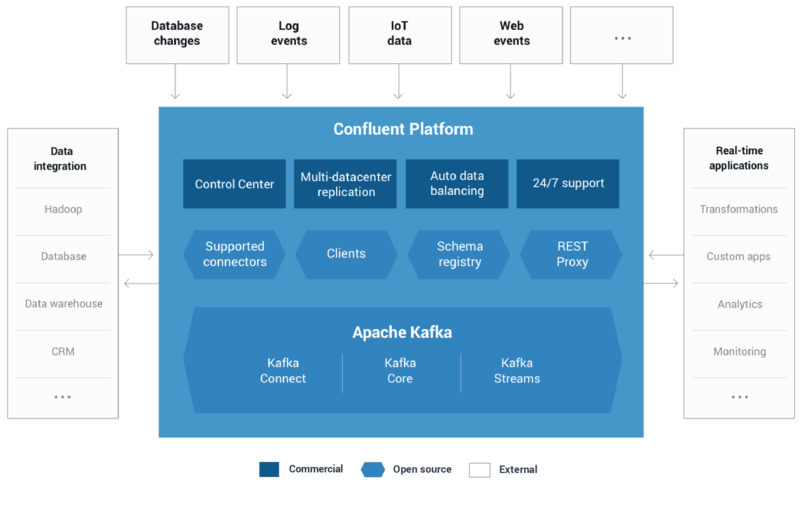 Today, we are excited to announce the release of Confluent 3.1, the only stream processing platform built entirely on Apache Kafka. 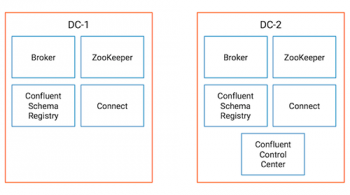 At Confluent, our vision is to not only ship the most up to date version of Kafka but also make it ready for the enterprise. 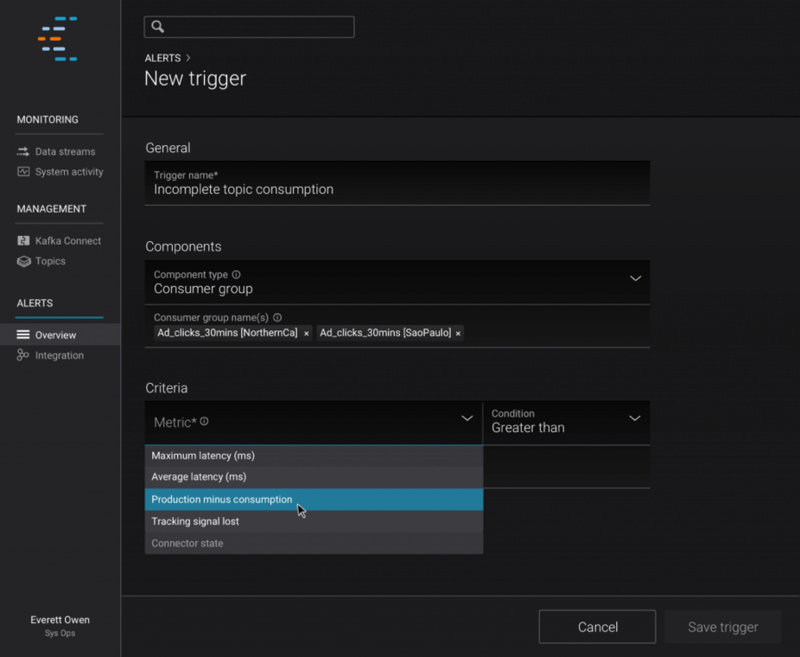 We first delivered on that promise when we announced version 3.0.0, including Confluent Control Center, the first comprehensive management and monitoring system for Kafka, and initial feedback has been overwhelmingly positive. For 3.1, we have further extended Control Center plus added even more features and bug fixes to further deliver on our Kafka for the enterprise vision. The lack of efficient and operable data rebalancing and multi-datacenter replication functionalities in Kafka have been a pain point for many customers, and we have addressed these in our most recent Confluent Enterprise release with the addition of Automatic Data Balancing and Multi-datacenter replication. In addition, we have built more connectors (Elasticsearch and JDBC Sink), introduced a new high performing Go Client, and have addressed critical bug fixes to other Confluent open source components. Lastly, this version also includes the latest Kafka release 0.10.1.0. In total, this release includes the completion of 15 Kafka Improvement Proposals (KIPs), over 200 bug fixes and improvements, and over 500 merged pull requests. A full list of the new features, improvements, and bug fixes can be found in the release notes. As clusters grow, topics and partitions grow at different rates, brokers are added and removed, and over time this leads to unbalanced workloads across data center resources: some brokers are under-utilized, while others are heavily taxed with large or many partitions, slowing down message delivery. Auto Data Balancing helps alleviate this problem by monitoring your cluster for number of brokers, size of partitions, number of partitions and number of leaders within the cluster and shifts data to create an even workload across your cluster. A correctly balanced cluster means more efficient workload execution. Read more about this exciting new capability in the Auto Data Balancing section of the Confluent documentation. 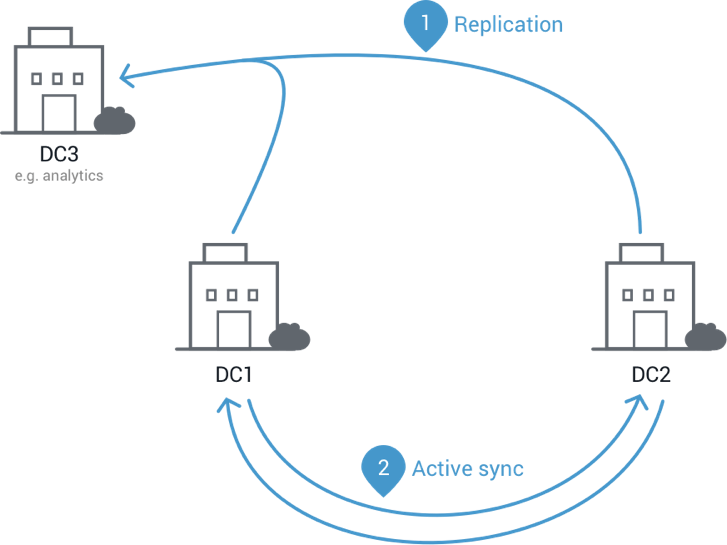 The new Multi-Datacenter Replication feature allows configuring and managing replication for all these scenarios from either Confluent Control Center or command-line tools. More information about this feature can be found in the Confluent 3.1 documentation. Control Center now has the capability to define alerts on the latency and completeness statistics of data streams, which can be delivered by email or queried from a centralized alerting system. This version also makes it really easy to integrate with enterprise authentication systems which helps to protect the access to Control Center. 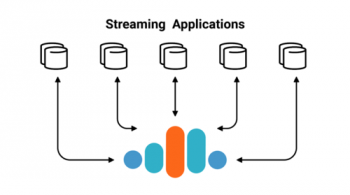 In this release, the stream monitoring features have also been extended to monitor topics from across multiple Kafka clusters. We built a high-performance connector to stream data from Kafka to Elasticsearch. 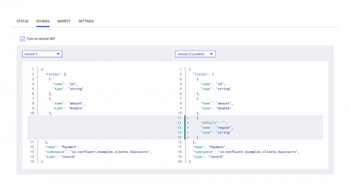 This connector supports automatic generation of Elasticsearch mappings, all Elasticsearch datatypes and exactly once delivery. We have received excellent feedback about the connector from our early adopters and we are continuing to make it better. We’re introducing a fully supported, up to date client for Go. The client is reliable, high-performance, secure, compatible with all versions of Kafka and supports the full Kafka protocol. You can read more here about the client and take it for a spin. The easiest way to get started is to install either our free open source product, Confluent Open Source, or a trial of our entire product, Confluent Enterprise. Details for both can be found on our download page or you can learn more by reading our documentation here. Confluent Enterprise 3.1 is backed by our subscription support. We also offer expert training and technical consulting to help get your organization started. As always, we are happy to hear your feedback. Please post your questions and suggestions to the public Confluent Platform mailing list.